At the 1896 Constitutional Convention it was determined that the School for the Deaf would be combined with a new school for the blind. The delegates decided that the new school would be relocated to Ogden. The new facility previously housed the Territorial Reform School, a juvenile correction facility. Additional buildings were built in between 1900 to 1905, including a hospital, greenhouse, gymnasium and sho, and the superintendent's cottage. Later, between 1916 and 1934, more building were included, such as a school building, and dormitories, the Driggs and Woodbury Halls. The latter building was built with New Deal PWA funds and designed by prominent Ogden architect Eber F. Piers. This building was placed on the National Register of Historic Places in 1985. The rest of the eight buildings that existed in 1946 are no longer standing. As the years passed and more deaf and blind students enrolled, it became apparent that this campus would no longer be able to continue supporting the influx of students, and the State Legislature approved the funding for construction of a new campus. By 1959, the new campus was completed and the School for the Blind was moved to their new location on Harrison Boulevard while the School for the Deaf remained on Monroe. Throughout the 1980’s, the USDB, under the direction of Superintendent George G. Howell, began working on re-consolidating the schools to once again be one campus. Finally, in 1993, both schools were again reunited on a single campus at 742 Harrison Blvd in Ogden. 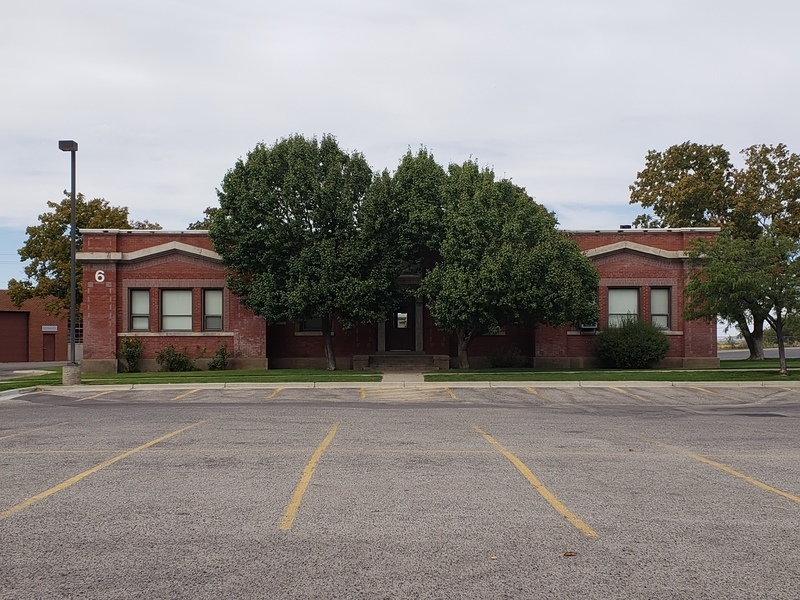 The Utah State Board of Education sold the old Utah School for the Deaf campus to the Ogden School District. 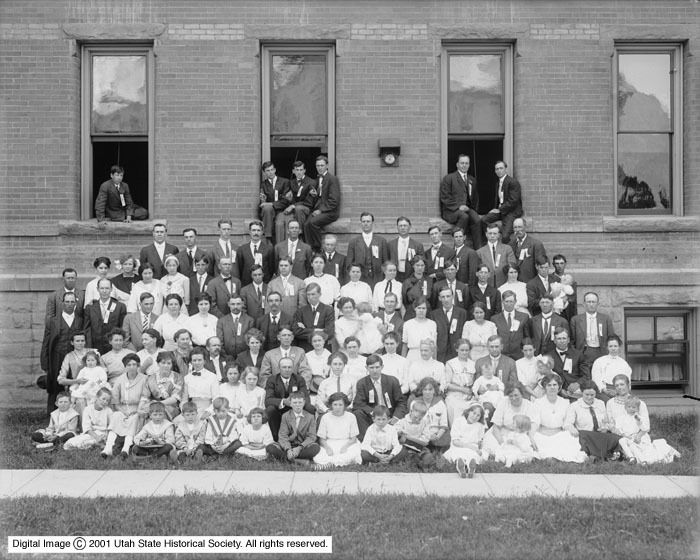 Utah Association of the Deaf held at the Utah School for the Deaf and Blind in Ogden, Utah, 1912 ~ Source: Used with permission from the Utah State Historical Society. Photo no. Shipler #13448, http://heritage.utah.gov/apps/history/findaids/C00275/c0275.xml . 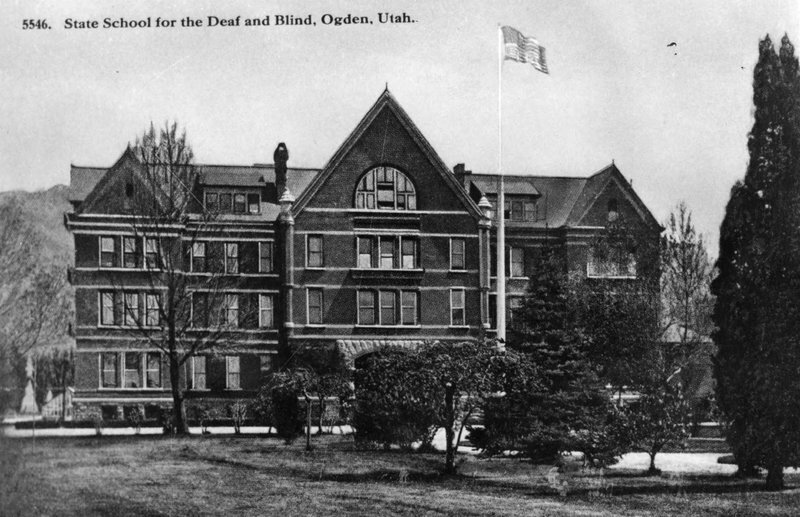 State School for the Deaf and Blind, Ogden , Utah ~ Source: Used with permission from the Utah State Historical Society. Photo no. 23242, https://collections.lib.utah.edu/ark:/87278/s6rf685n. 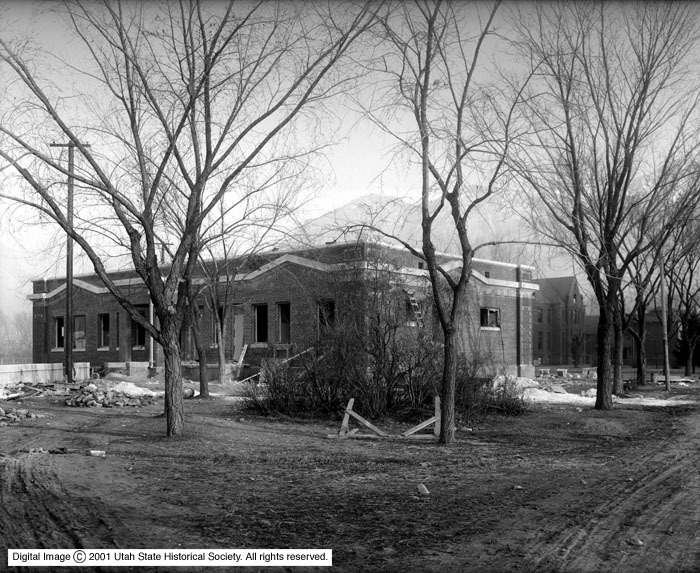 , “Utah School for the Deaf and Blind,” Intermountain Histories, accessed April 20, 2019, https://www.intermountainhistories.org/items/show/266. History of the Utah School for the Deaf,” in Histories of American Schools for the Deaf, 1817-1893, edited by Edward Allen Fay. Washington, D.C. the Volta Bureau, 1893. 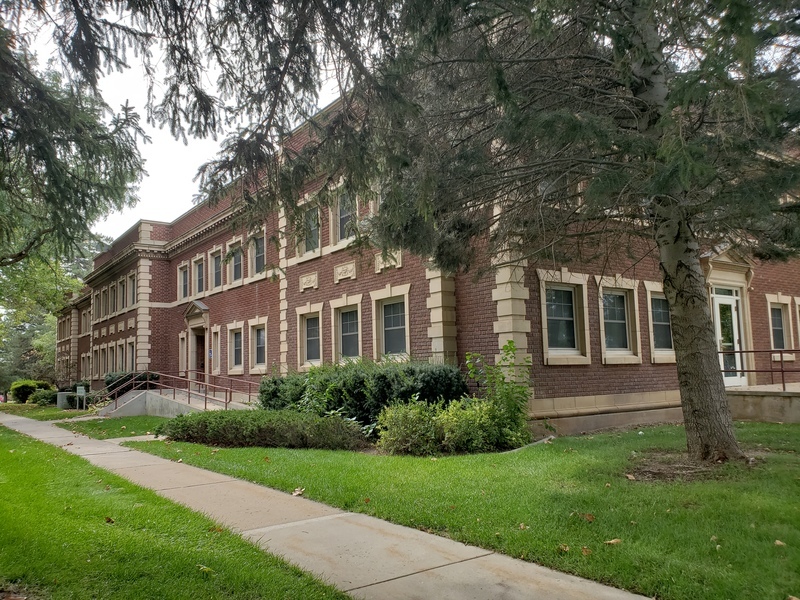 National Register of Historic Places, Utah School for the Deaf and Blind Boy’s Dormitory, Ogden, Weber County, National Register #8500824. Pace, Irma Acord. “A History of the Utah School for the Deaf,” The Utah Eagle (October 1946).